ComicBook.com can exclusively announce that Rat King and Metalhead are joining IDW Games' series of Teenage Mutant Ninja Turtles games. IDW Games is currently holding a Kickstarter to raise funds to produce Teenage Mutant Ninja Turtles: City Fall and Teenage Mutant Ninja Turtles: Change is Constant, which launches the second edition of the Teenage Mutant Ninja Turtles: Adventure System. The games follow the plotline of IDW's Teenage Mutant Ninja Turtles' series, and can be played as either a fully cooperative game or as a "1 vs. many" if a player wants to control the villains instead of the heroes. To date, the Kickstarter has raised nearly $500,000, and IDW is offering more perks for those who pledge. One of the new perks is the addition of Metalhead and Rat King, two popular characters from the IDW TMNT comics series. 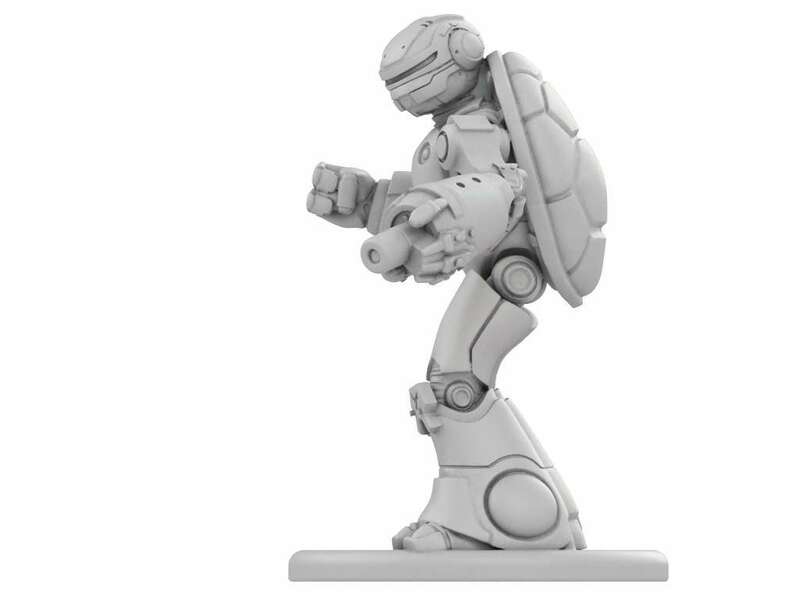 Metalhead is a robot that resembles the turtles and has usually served as an ally. In the IDW series, Metalhead briefly hosted the consciousness of Donatello when he was critically wounded during an attack. 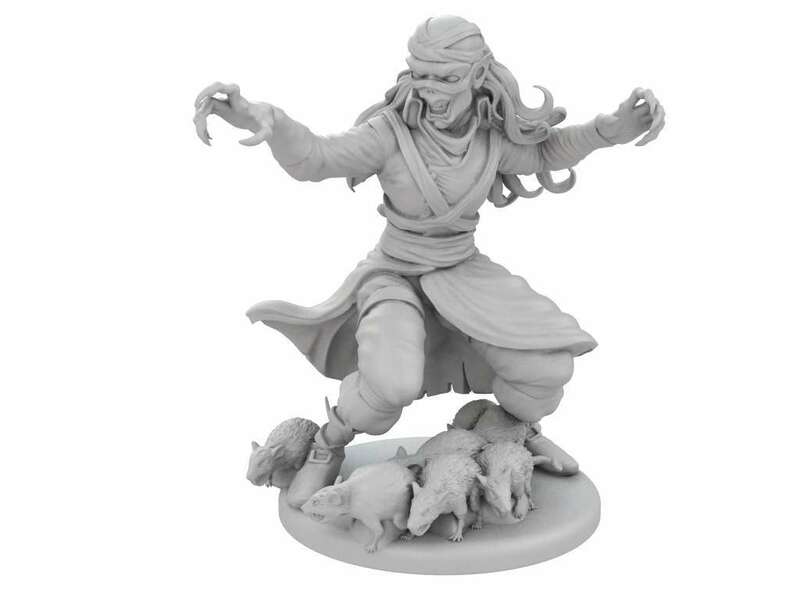 The Rat King is a bit more mysterious, a seemingly immortal character with the ability to telepathically control rats. He has served as both foe and ally to the Turtles, and is one of several beings manipulating the Turtles and their allies for an unknown purpose. IDW will unlock Metalhead when the Kickstarter reaches $565,000 and Rat King when the project reaches $580,000. There are several different pledge levels, but the $250 pledge will get backers both games, 3 expansions, and all stretch goals. The Kickstarter campaign runs through February 8th.